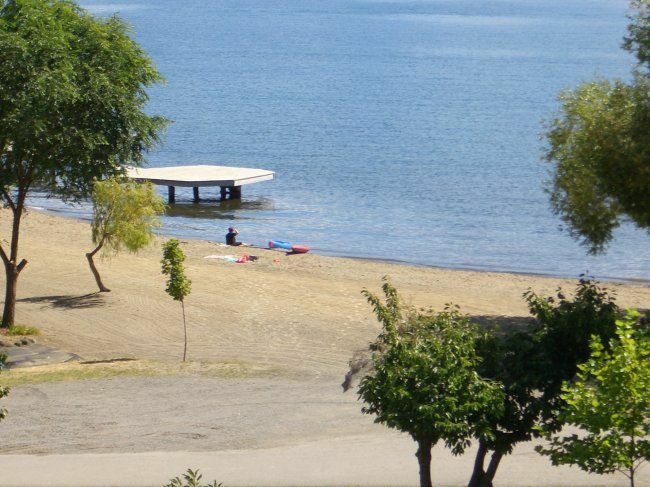 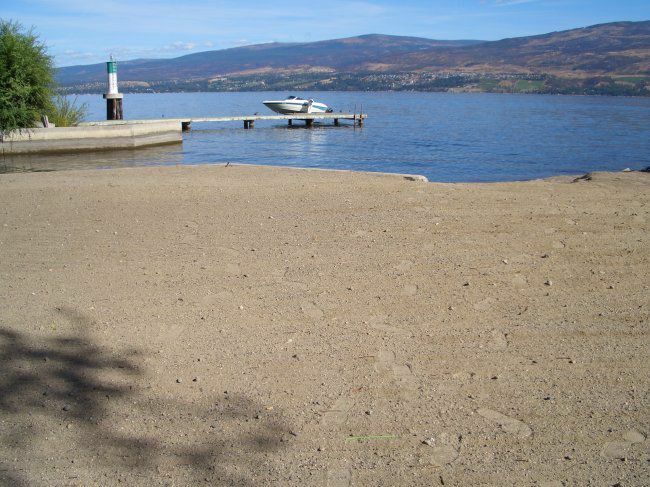 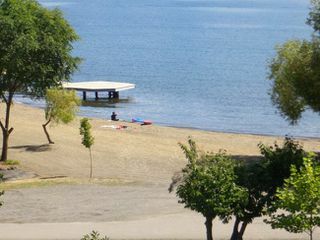 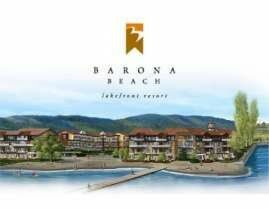 Rare opportunity to own at Barona Beach, waterfront development on Okanagan Lake due for completion May 2007. Situated on the sandy shore of the Okanagan at the foot of the Mission Hill Winery secluded with no adjacent roads or neighbours. Whole development of 134 homes was sold out in 3 hours when originally offered last year! 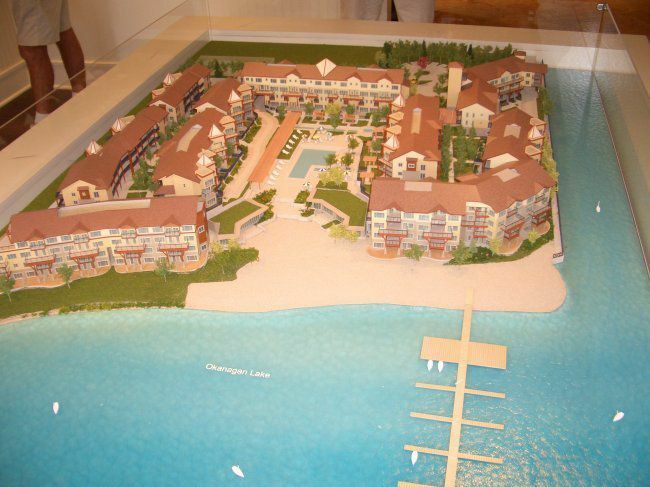 This 2nd floor 1 bedroom and den suite overlooks the Pritchard Canal on property that includes 600 feet of sandy beach front with protected swimming area. 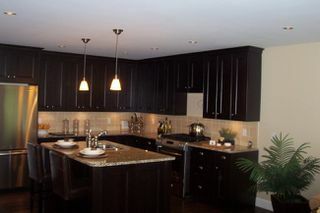 Luxury finishes include hardwood flooring, granite countertops, porcelain tile and stainless steel appliances. Optional furniture package to become available shortly from the developer. 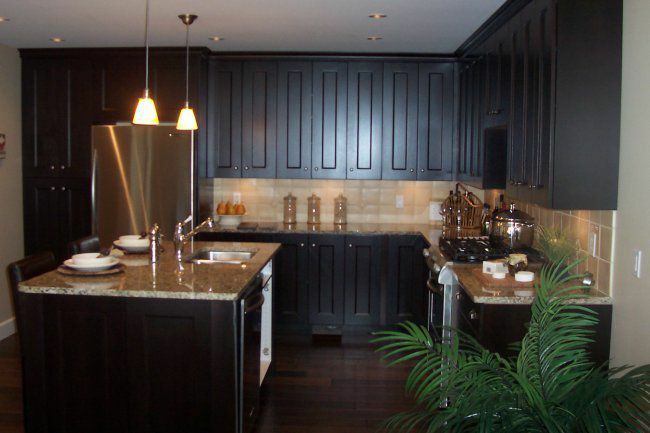 Year-round comfort with efficient geothermal heating and cooling.